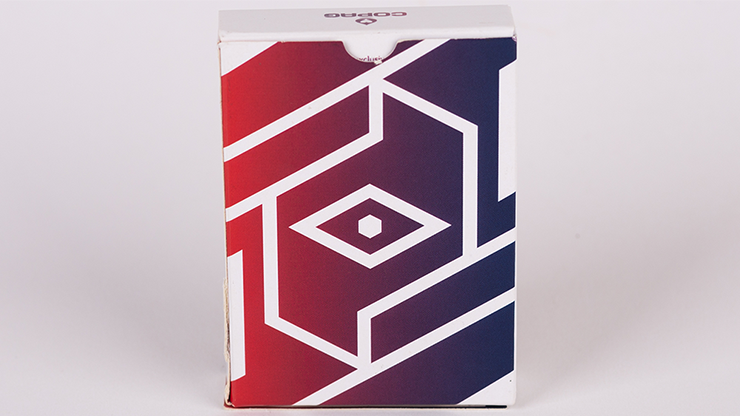 COPAG 310 ALPHA Playing Cards, developed especially for cardists and cardistry. 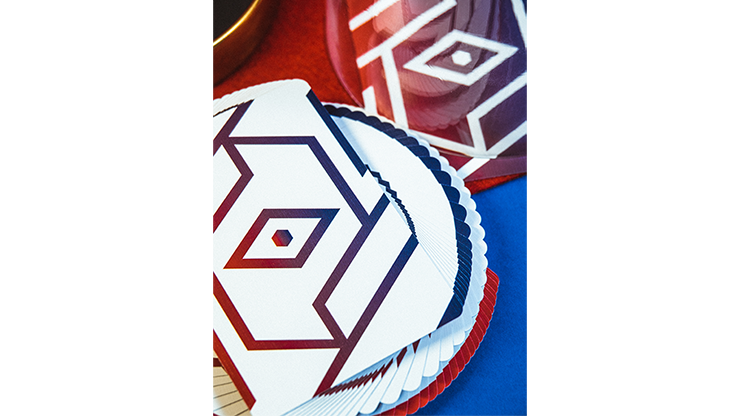 With a simple geometric design and borderless, one-way backs and faces, COPAG 310 ALPHA Playing Cards opens up a multitude of combinations. 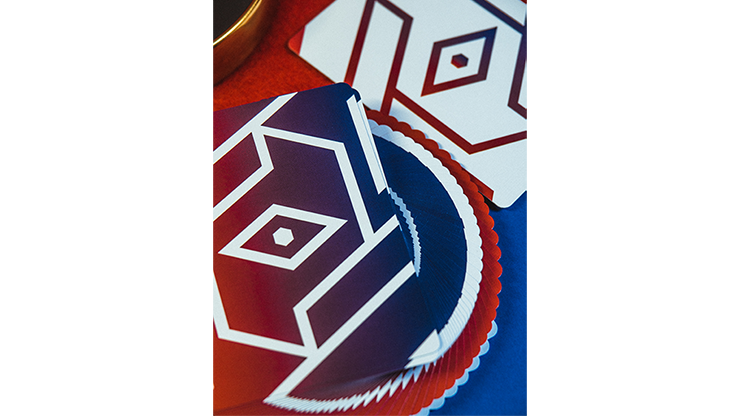 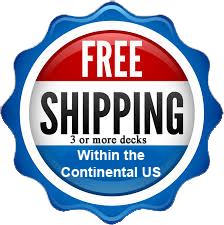 It's an ideal companion for cardists in their never-ending journey towards new flourishes and perfect formations. 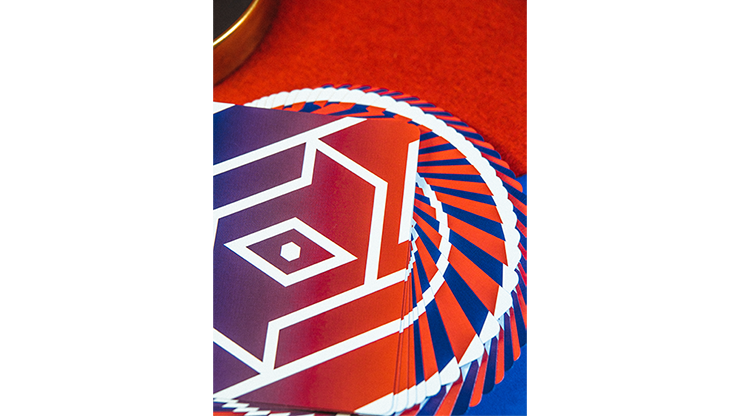 Designed to surprise and delight your audience - the reverse fan brings even more to the table, especially with a smaller group of cards. 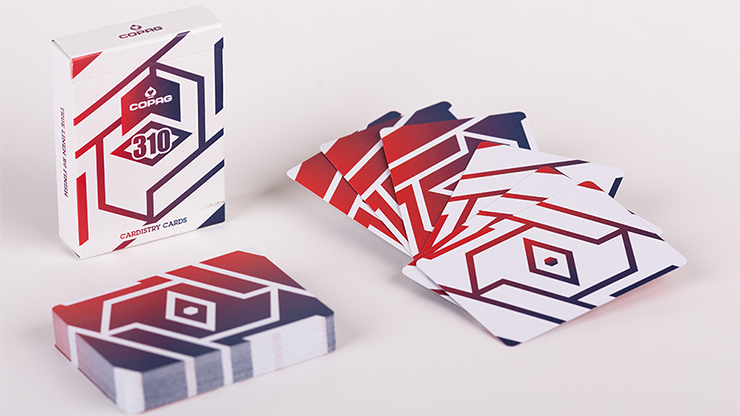 Experiment and you'll be thrilled with COPAG 310 ALPHA Playing Cards.